Former ODI and T20 skipper George Bailey will lead the Prime Minister’s XI against South Africa later this month. Bailey, who was part of Australia’s 2015 World Cup triumph, was announced as skipper today for the annual match at Manuka Oval, which this year will be a day-night one-day clash played on October 31. The match will serve as South Africa’s only warm-up for the three-match Gillette ODI series against Australia in early November, which will serve as crucial preparation for both sides ahead of next year’s World Cup in the UK. 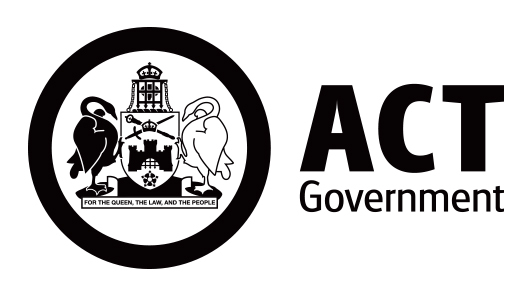 “I’ve been fortunate enough to represent the Prime Minister’s XI on a couple of occasions during my career, and now to captain the team is a real privilege,” Bailey said after his appointment was announced by new Prime Minister Scott Morrison. The PM’s XI match was first played in 1951 under then Prime Minister Robert Menzies, who was an avid cricket fan. 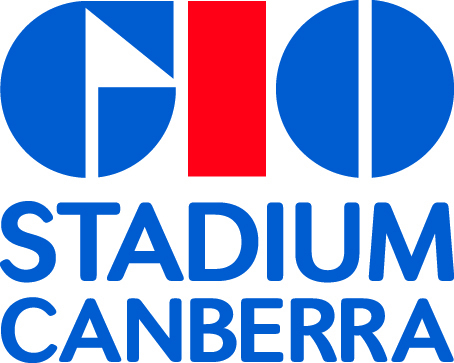 It was played intermittently between 1951 and 1965 before a two-decade absence that ended when Bob Hawke, another cricket tragic, was elected to the top office in 1983. 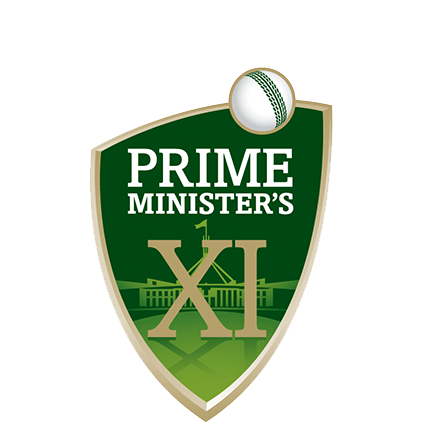 Tickets to this year’s Prime Minister’s XI match are available at www.cricket.com.au/tickets.